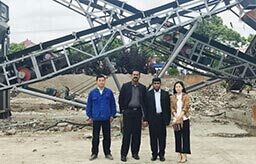 50-1000 TPH Construction & Demolition waste treatment system achieves recycling conveniently and quickly. After sorting, the iron material is removed from the waste through specific magnetic separator. After coarse crushing, intermediate crushing or even fine crushing, the waste can be processed into certain granularity gravel aggregate and reused for roadbed, baking-free brick, cement admixture, etc. 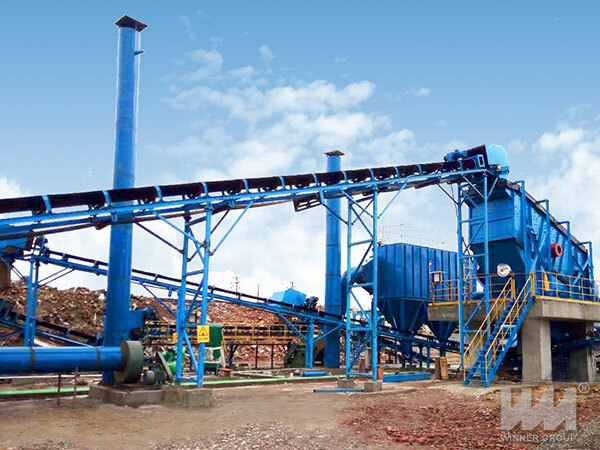 The raw material of the construction waste is crushed through the feeder into the crusher, and the material after the crushing is sent by the belt (the iron is transported at the same time as the belt conveyor). The sieving station is sieved through the screening station. 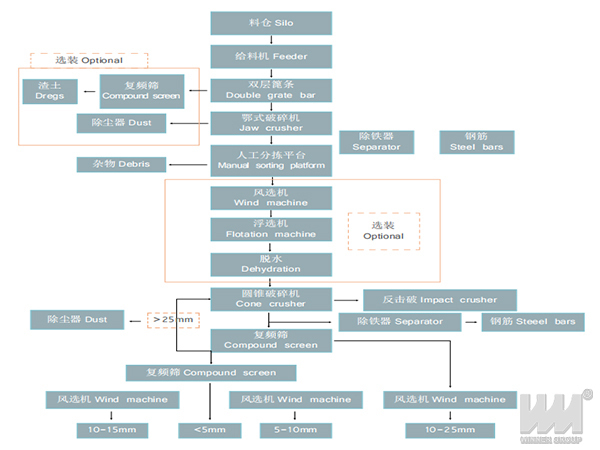 Four materials are 0-5mm, 5-10mm, 10-15mm,> 15mm(According to customer needs can change),Which 10-15mm, >15mm material in the material before the light material handling,> 31.5mm of the material from the new break into the closed loop.